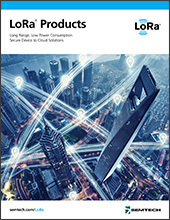 LoRa Technology’s low power qualities and ability to penetrate dense building materials make it an ideal platform for IoT-connected smart home and building devices. 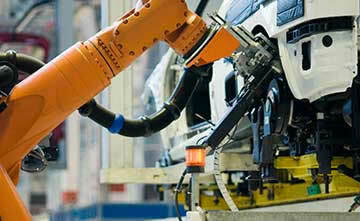 In addition, the long range capabilities make it possible for LoRa®-enabled sensors to track assets that stray from home. 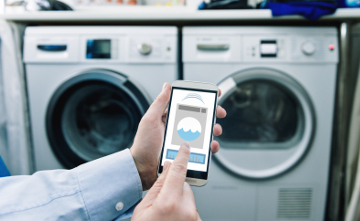 Sensors in smart home and building applications can detect danger, optimize utility usage and more to improve the safety and convenience of everyday living. 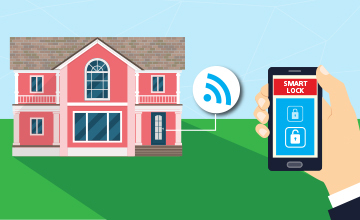 See how LoRa Technology has enabled efficiencies in these real-world smart homes and building deployments. 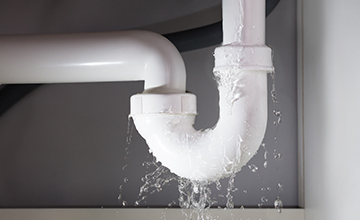 iioote's LoRa-based humidity and temperature sensors prevent and combat water damage in smart homes and buildings. 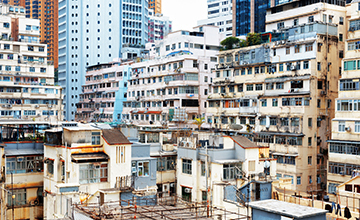 Polysense’s LoRa-based Structure Health Monitoring system enables remote and real-time monitoring of building structure safety and integrity. 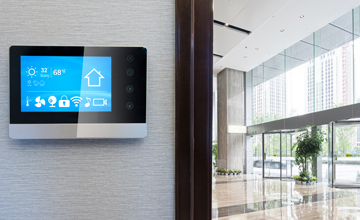 YoSmart’s series of LoRa-enabled smart building products connect to a building’s network and allow consistent, remote monitoring to better conserve energy and predict when maintenance is necessary, saving property managers money. 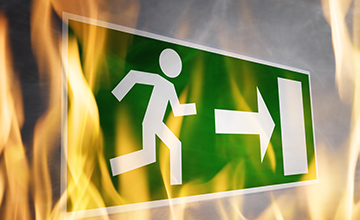 HEX SAFETY's dynamic evacuation signs leverage LoRa Technology to help people navigate complex hazardous zones in real-time by indicating the quickest and safest direction out of the premises. 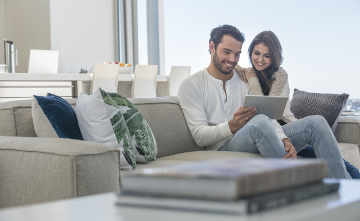 MI Products’ electronic smart door locks utilize LoRa Technology to connect door locks to an IoT-connected smart home or building network. 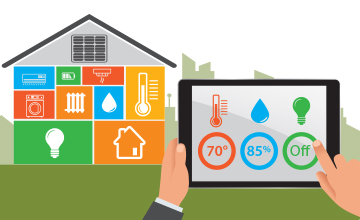 YoSmart’s LoRa-enabled smart home products include solutions for smart thermostats, sprinklers, door locks and outlets, allowing homeowners to conserve energy and improve home security. Learn more about specific applications of LoRa Technology in smart homes and buildings. 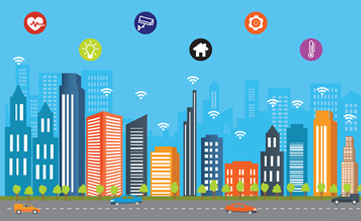 In addition to the low power wide area network solutions enabled by LoRa Technology, Semtech offers a wide portfolio of IC chipsets for electronics in smart homes and buildings.